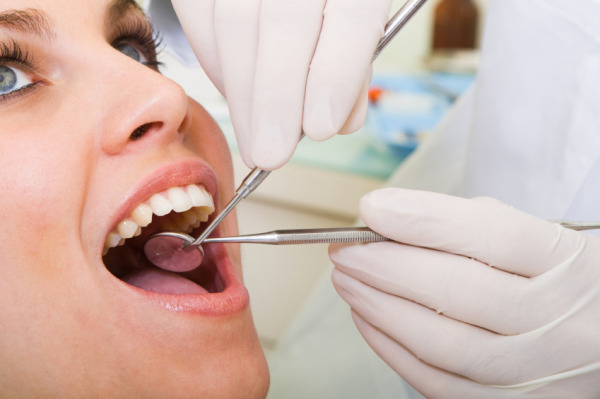 Our Scottsdale dental office offers a variety of dental procedures. Whether you are looking for a basic cleaning, veneers or a complete makeover we promise to provide you with the exceptional care our office is known for. We are happy to offer recommendations to enhance the natural beauty of your smile. Please spend some time surfing the procedures and services we provide to our patients. If you are looking for a service that is not listed, we encourage you to contact the office to see if we provide the service you are looking for. If it is a service we do not provide we can typically point you in the right direction. Your oral health is our first priority. We are a specialty dental office but no questions are off limits. If you are experiencing dental pain, don't put it off until tomorrow, call today. Contact our Scottsdale Prosthodontist with your questions or concerns and we will get you in ASAP. We look forward to providing you with the personal dental care you deserve.